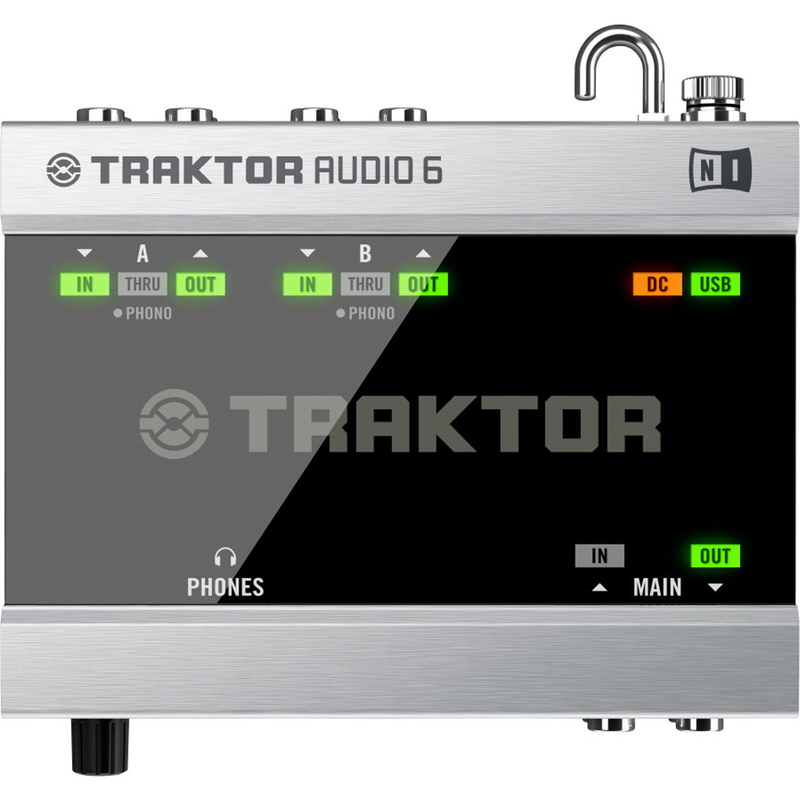 DJ audio interface with six inputs and six outputs for DJs seeking versatile performance hardware for booth and studio. 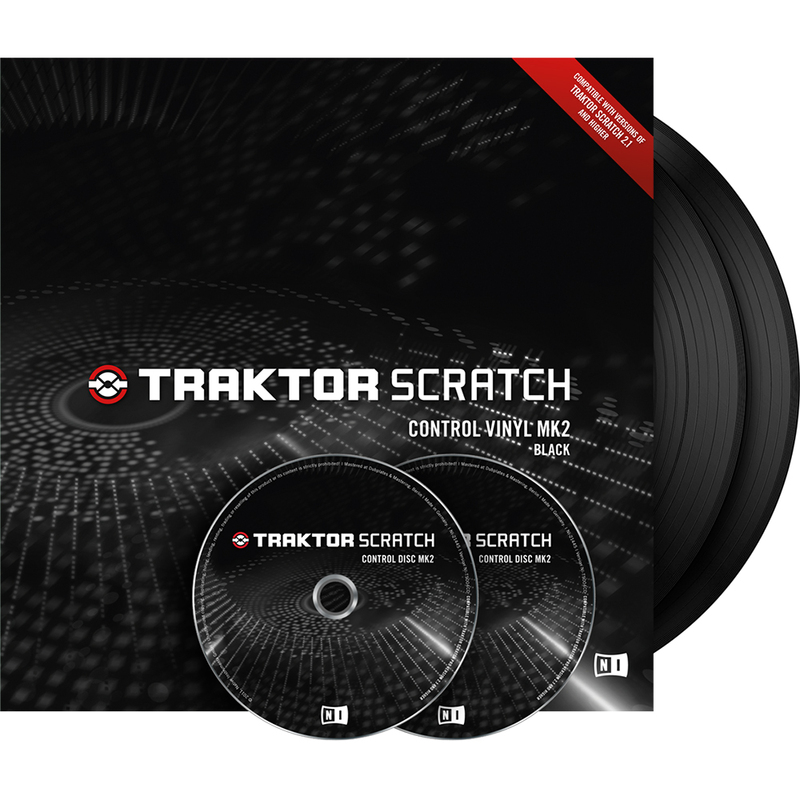 TRAKTOR AUDIO 6 is now available exclusively with the TRAKTOR SCRATCH A6 digital vinyl system. 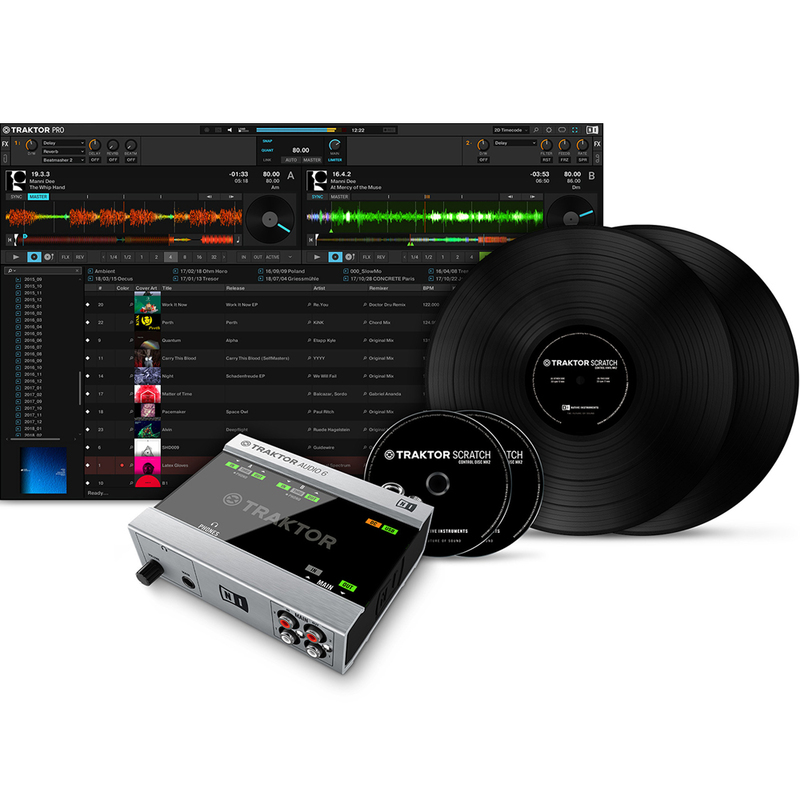 This pack contains the audio interface, the latest TRAKTOR PRO 3 software, timecode vinyl and CDs, and all the cables you need for hooking this award-winning and incredible value DVS. 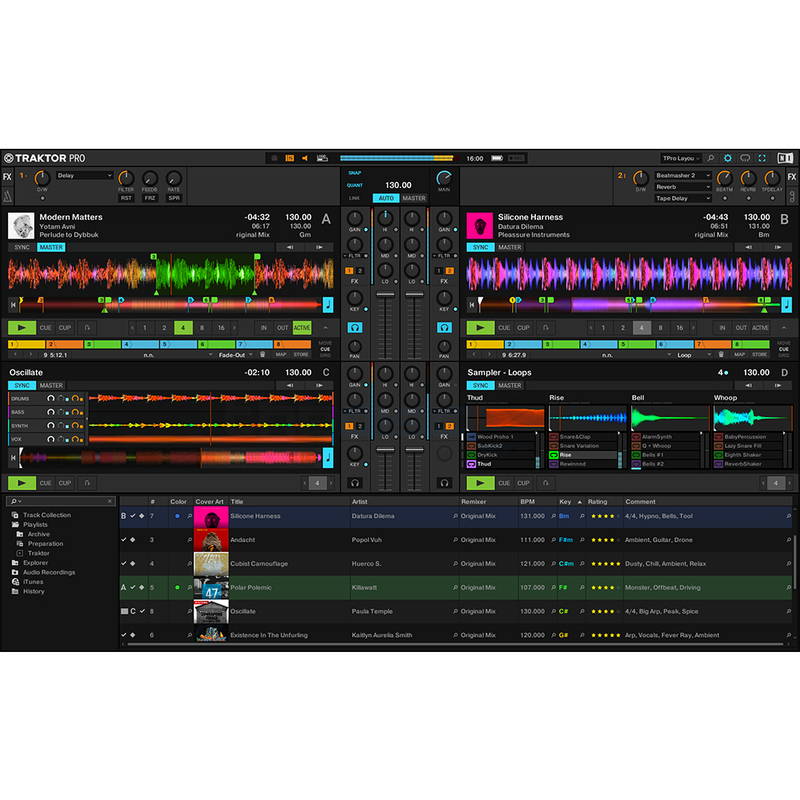 Thanks to Josh for all your help and advice, great service and loving the Traktor A6. 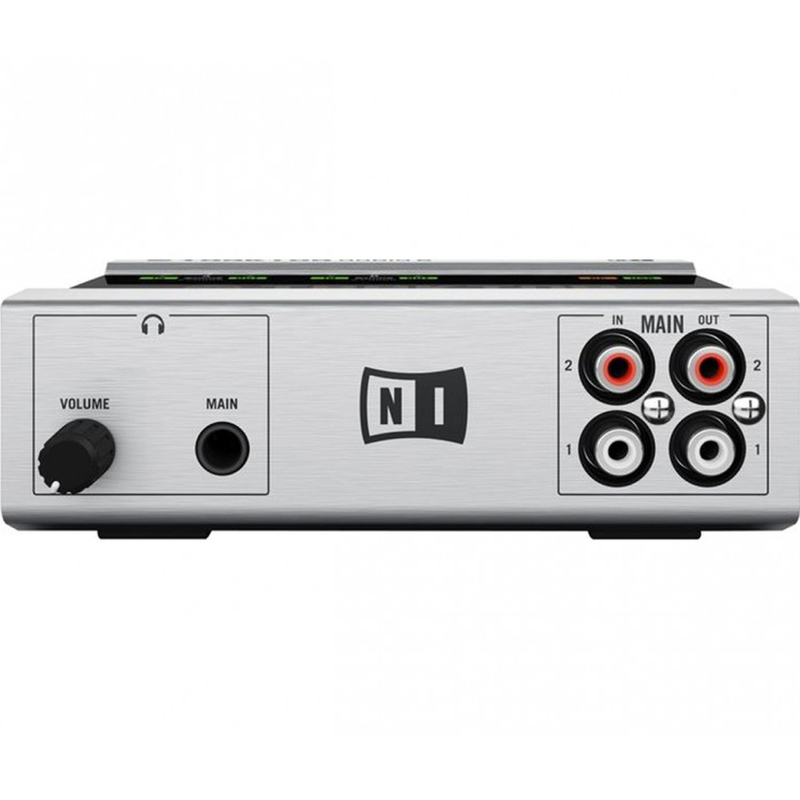 I bought this replace my original audio 10 mk1 sound card that is 7 years old that Infact has a few issues due to being gigged 3 nights a week every weekend it has been solid and is going back to native instruments for service and repair. Tbh I would prefer if you could have option to buy the unit on it's own for users in my position just wanting a replacement unit. Compared to my old unit it has a lot more output gain about the same gain as an industry standard cdj, very punchy sound. 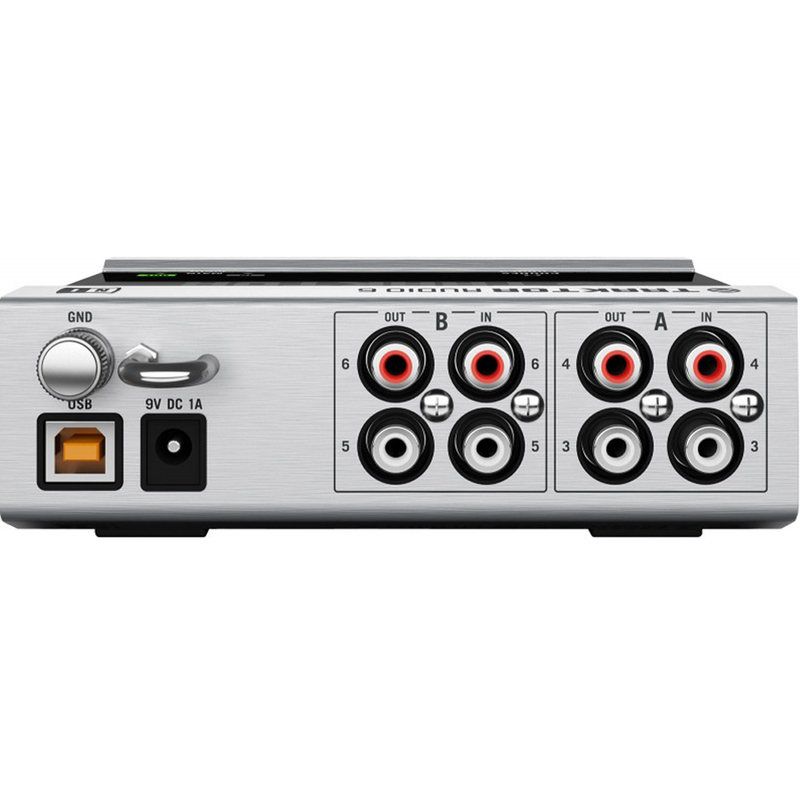 It also has a little bit less latency than the audio 10 probably because it has 4 less channels.